A one-of-a-kind Porsche, seafood, millions of dollars in artwork, large-scale technology equipment, natural disaster relief goods, pharmaceuticals, live animals, human remains, personal effects, and aircraft engines are just some of the items ImEx Cargo LLC has specialized in transporting internationally and domestically over the last 16 years. And it is ImEx Cargo CEO and founder Michelle DeFronzo’s exceptional, 25 years of knowledge and experience in logistics transportation and airline cargo sales that allows for such shipped goods to arrive safely, on time, be appropriately handled, trucked and warehoused for clients’ needs. Ms. DeFronzo’s experience in international shipping means she intimately knows cargo transportation, logistics and supply chain protocols, in addition to how to treat clients—and the key, she says, begins with listening closely to best understand client needs. Based out of East Boston, Massachusetts, adjacent to one of the world’s busiest airports, Logan International, ImEx Cargo is the top, independently- and woman-owned worldwide general airline sales and service agent for New England. On tap for 2017, ImEx Cargo is expanding its territory to include New York and New Jersey, covering Russia’s largest freighter airline, AirBridgeCargo. 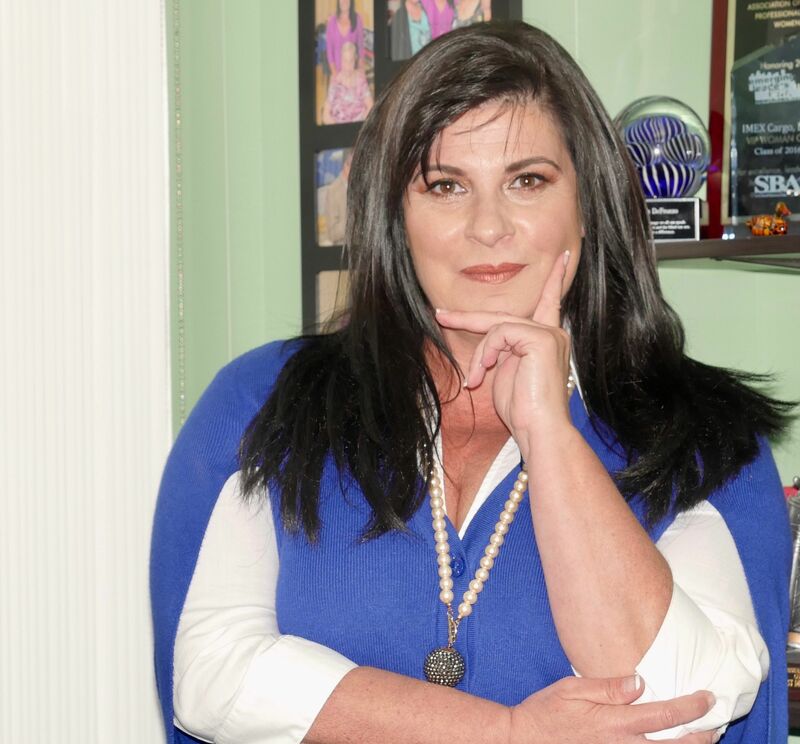 Ms. DeFronzo began her career in the airline industry for Eastern Airlines, where she specialized in reservation sales and was consistently recognized as one of the top 25 sales agents. She next moved into banking at Bank of New England/Fleet Bank, where she worked in corporate securities, wills and estates, and later in commercial financing. Ms. DeFronzo worked with manufacturers, distributors, freight-forwarding and shipping container clients, and specialized in facilitating clients’ business needs, such as letters of credit, finances, and international shipments. Before opening ImEx Cargo, Ms. DeFronzo worked for eight years for MBC Freight Consultants in Chelsea, Massachusetts, one the largest, individually owned freight forwarding business in New England. 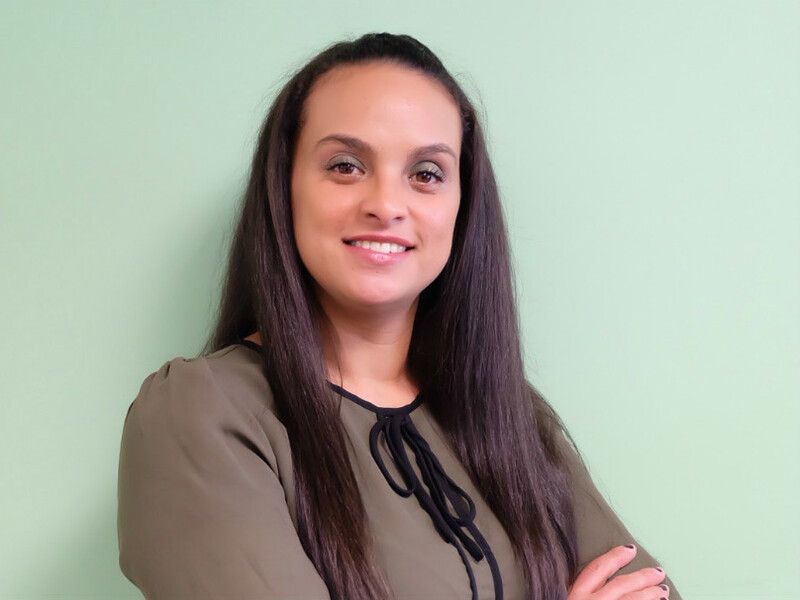 As a result, Ms. DeFronzo has experience in third party logistics with some of the largest manufacturers, distributors and shippers across New England including Malden Mills, 3COM, Versachem, Masoneilan Dresser, Crane Valve and more. 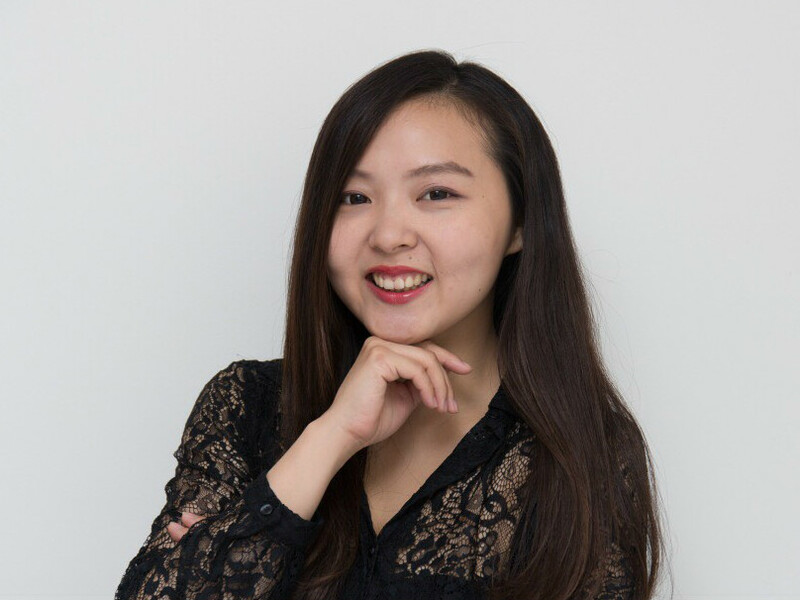 She has learned all sides of the logistics supply chain, including international/domestic shipping via air and ocean, importing, exporting, local, regional and national domestic trucking, distribution, pick and pack, supply chain management, and warehousing. 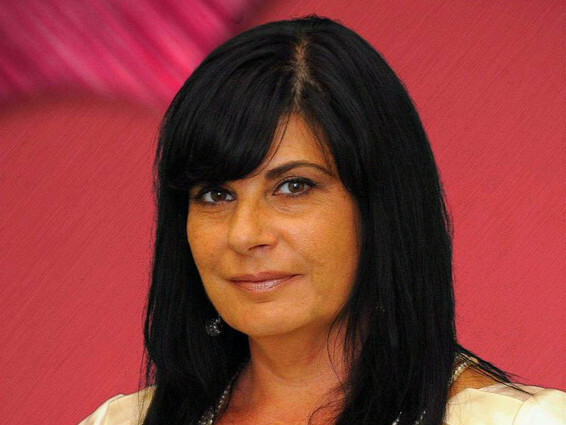 Ms. DeFronzo founded ImEx Cargo in 2000 because of her commitment and passion for cargo logistics and transportation, in addition to her knack for organizing shipments for high volume, in-demand airline and shipping clients. Even when she’s on vacation, Ms. DeFronzo has been known to check in regularly with her business partners because of her commitment to cargo and logistics operations. “I know and understand the many aspects of supply chain logistics and solutions and the sense of urgency our customers can have when production is down and millions of dollars a day are being lost due to a factory’s inability to operate. We take our job very seriously, and this takes a 24/7/365 commitment. As they say, ‘Cargo never sleeps,’” says Ms. DeFronzo. “I’ve run traffic departments and traveled to set up distribution and warehouses overseas getting to better know and understand the capabilities and logistics infrastructure for our overseas customers. All of that has given me this huge knowledge base,” she continues. With an in-house staff of five people, ImEx Cargo employees are reliable, versatile, flexible and multitalented workers. Together, the group communicates in six languages in addition to English, including Italian, German, French, Patois, Chinese and Spanish. Since 2011, Ms. DeFronzo has served as President of the Air Cargo Club of New England (ACCNE) and is currently Executive Director for the nonprofit organization. ACCNE was established in 1965 to keep cargo industry professionals connected, from airline aviation, warehouse/ground handlers, and customs brokers to truckers and freight forwarders. ACCNE also initiated a scholarship program for cargo colleagues, and it has provided funds to individuals over the last six years. The recipient of numerous woman-owned certifications, including from the Woman Business Enterprise and Woman-Owned Small Business organizations, ImEx Cargo in September 2016 was certified by the National Women’s Business Enterprise. Additionally in 2016, Ms. DeFronzo completed the Small Business Administration’s Emerging Leaders Program at Harvard Innovation Lab in Cambridge, a seven-month business program designed for community-based entrepreneurs and business leaders to focus on business goals and growth. Finally, she was named a National Association of Professional Women (NAPW) V.I.P. inductee for 2015-2016. Also new for 2016, ImEx Cargo became a federal government certified contractor by acquiring a series of certificates issued by the city, state and the federal governments to handle government contracts under its Supplier Diversity Program. ImEx Cargo looks to partner strategically with suppliers and government agencies to expand its expertise and opportunities in cargo transportation. Looking to 2017, ImEx Cargo will pursue government contracting opportunities and continue the expansion into New York and New Jersey. Above all, our top goal is to increase airline partners to better serve our international clients and domestic customers alike.